We plant one tree for each day our guests are at sea. 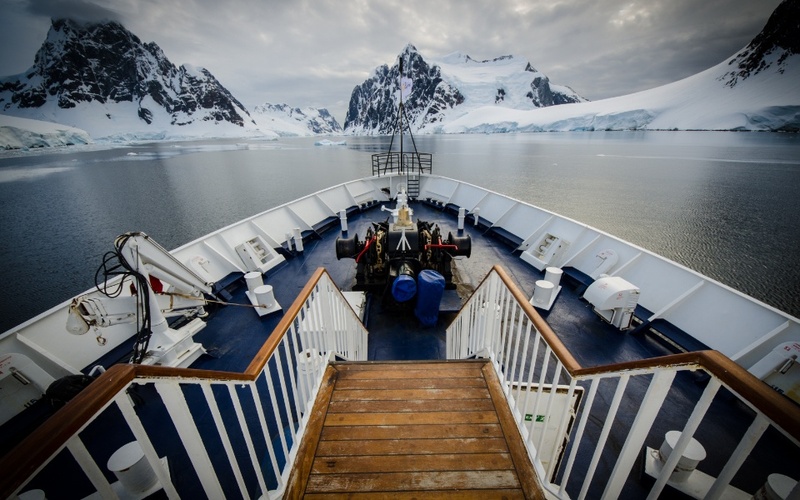 Small-ship Polar cruises are all we do! 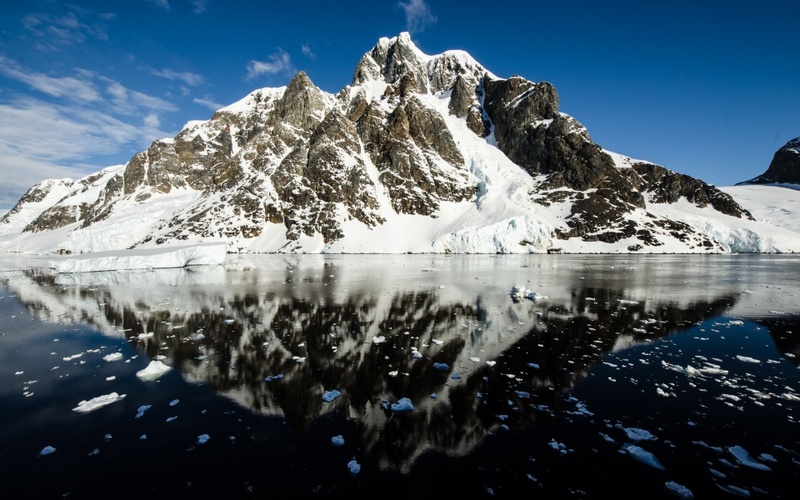 Our expedition consultants are specialists in the Polar regions and are here to help you. They know our destinations first hand and work with you to select voyages that are best suited to you. Check Pricing & Availability now. With a collection of more than 600 Arctic and Antarctica cruises online, we've made it extremely easy for you to search and compare voyages.Search online now to check pricing and cabin availability. Or let us find you a few of our favourite voyages to consider. Old fashioned service, with a modern flavour. We know that finding the right voyage is central to fulfilling your Polar dreams. Our Specialists work closely with you, only recommending options we know will provide you with the perfect experience. You're welcome to contact us via Phone, Email, Live Chat or Messenger. 1 Tree for each day you're at sea! We know the destinations you travel to are environmentally sensitive. That is why we've chosen to partner with Carbon Neutral to help offset carbon emissions and replenish key Australian biodiversity corridors. Your booking will directly benefit Australia's native species. Onboard the Greg Mortimer combine the Falkland Islands~Malvinas with the dazzling scenery and wildlife of South Georgia and the Antarctic Peninsula for a truly unforgettable expedition cruise. If you are seeking a voyage which provides a sense of the ‘wild and unknown’ and of ‘true exploration’ – this may well be the trip you’ve been looking for. It is here the big icebergs roam. 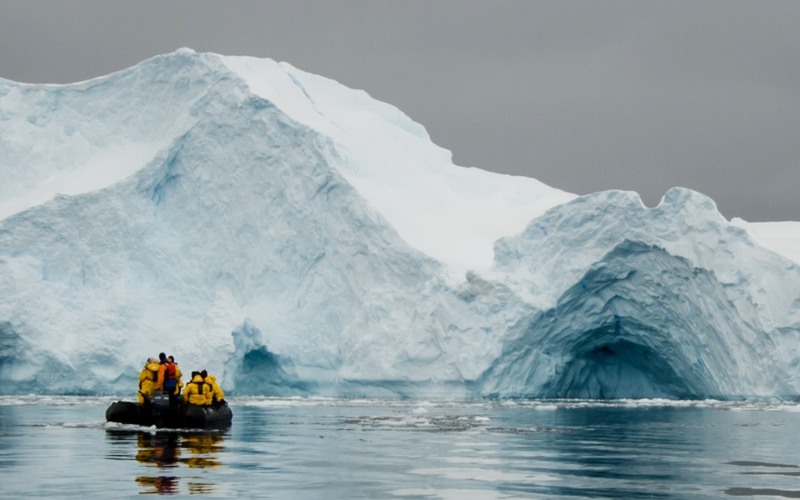 Join the luxury expedition ship Sea Spirit for the perfect introductory Antarctica expedition cruise. The allure of the mysterious Northeast Passage has captivated adventurers for centuries. Only a handful of tourism vessels have transited this inspiring passage. Join the Spirit of Enderby on this historic journey. An Arctic cruise that unravels the mysteries of early Arctic exploration. 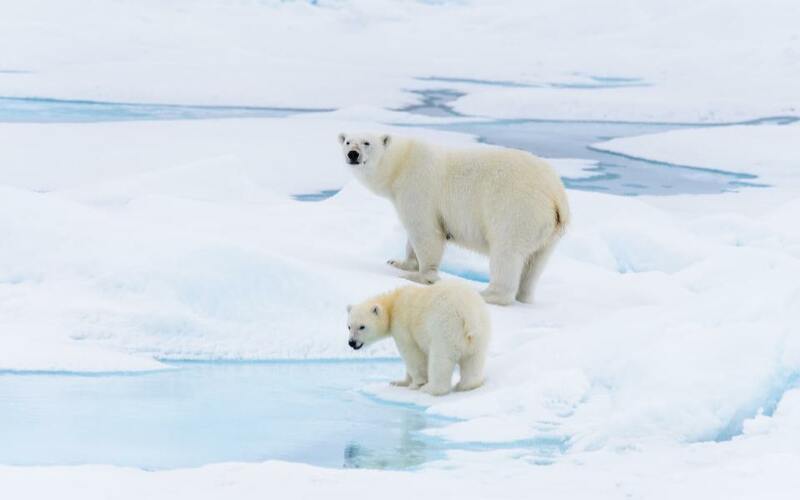 Enter the Russian Arctic National Park and watch for polar bears, whales, walrus and seals. Enjoy long tundra walks and geological oddities. This heavily protected area by the Russian government is slowly opening its doors. We believe providing information and knowledge is key to ensuring your superior expedition booking experience. Available 7 days a week, our team can assist you via telephone, email, live chat or facebook Messenger. Our extensive ‘Travel Resource and Frequently Asked Questions’ will assist you in preparing and packing for your expedition. Our dedicated expedition specialists are passionate about your expedition of a lifetime and are here to help you.